Among social media users, Pinterest has a reputation. It’s a place for brides-to-be to plan their dream weddings, for aspiring chefs to find new recipes, for fashion mavens to show off their daily outfits, even for teachers to get ideas for decorating their classrooms. In a nutshell, it’s as an aspirational site for people interested in lifestyle, fashion, decor, and culinary arts- not exactly the kind of site you might thinking of when considering your digital marketing strategy, especially if your brand is outside of the aforementioned industries. The thing is, if you’re ignoring Pinterest, you’re potentially missing out on an effective way to improve your search engine rankings, no matter what kind of business you’re in. Here’s an in-depth look at how to use Pinterest for SEO – and the best Pinterest SEO tips to get you started. First, set up your Pinterest profile to be easily found by search engines. Create a Business account, using your business’ name in the account name and user name, and use your target keywords in the “About” section of your business description (but make sure it’s readable). Verify your account and make sure that your boards are set to be visible to search engines; this option is in your account settings under “Search Privacy,” and your settings should indicate “no” next to “Keep search engines (ex: Google) from showing your Pinterest profile in search results.” Fill out your Profile Info completely, including your website to increase links and your location in the “About” section to improve your local SEO. Pinterest gives you tons of opportunities to use your target keywords, and you should take advantage of that. Name your boards according to your target keywords, but make the board names unique from Pinterest’s default titles. For example, instead of “For the Home,” try “Modern Kitchen Design for Chicago Homes.” Pinterest board and pin descriptions can be up to 500 characters, giving you plenty of room to describe your work colorfully using your target keywords. Research has shown that descriptions of about 200-300 characters are the most repinnable; use this space to write in your users’ voice, add links to the original product or content, and possibly add tips about product process or care. Finally, don’t neglect your alt text. Instead of naming your images “file001.jpg”, go for something like “modern-Chicago-kitchen-lighting.jpg”; a search engine will be able to understand that much easier. Rich Pins include extra information about the Pin for pins about movies, recipes, articles, products, and places. Place Pins can boost your local SEO by including a map, address, and phone number. Article Pins include the headline, author, and story description, while Recipe Pins include ingredients, cooking times, and serving info, along with the ability to filter by food type (i.e., vegetarian). Movie Pins include ratings, cast members, and reviews. Most importantly for e-commerce businesses, Product Pins include real time pricing, availability, and where to buy; users can also get notified when Product Pins they’ve added have lowered in price. Pins with prices get 36% more likes than pins with no prices, so even if you don’t use Product Pins, include the price in your description or Photoshop it onto the image itself. As mentioned before, it’s true that Pinterest now has a “nofollow” rule, meaning that a repin won’t improve your link juice. However, you still want pinners to be able to click on your pin and be directed to your product page. Use the full URL when setting up your link, and link to specific products or landing pages on your site. More clicks through to your site will improve your search engine rankings. 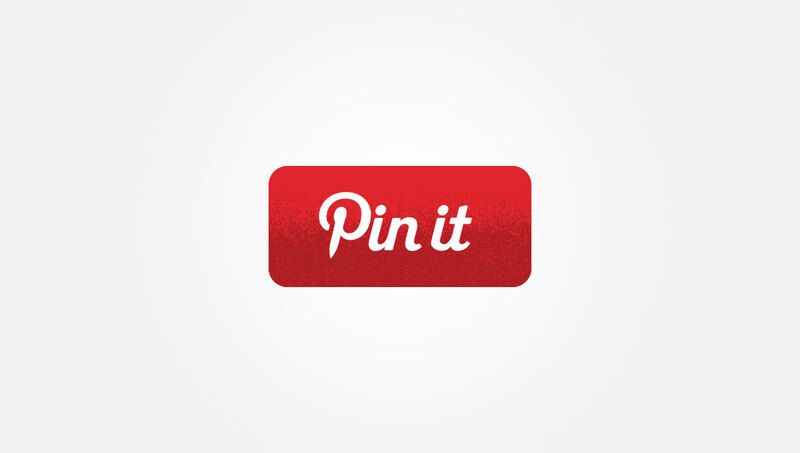 Hashtags on Pinterest let you categorize your pins so that other users can easily search for and find your content. Use up to three hashtags to avoid looking spammy, and make them very specific to your target audience. Use your hashtags in a sentence instead of just on their own so that they’re readable for your audience. 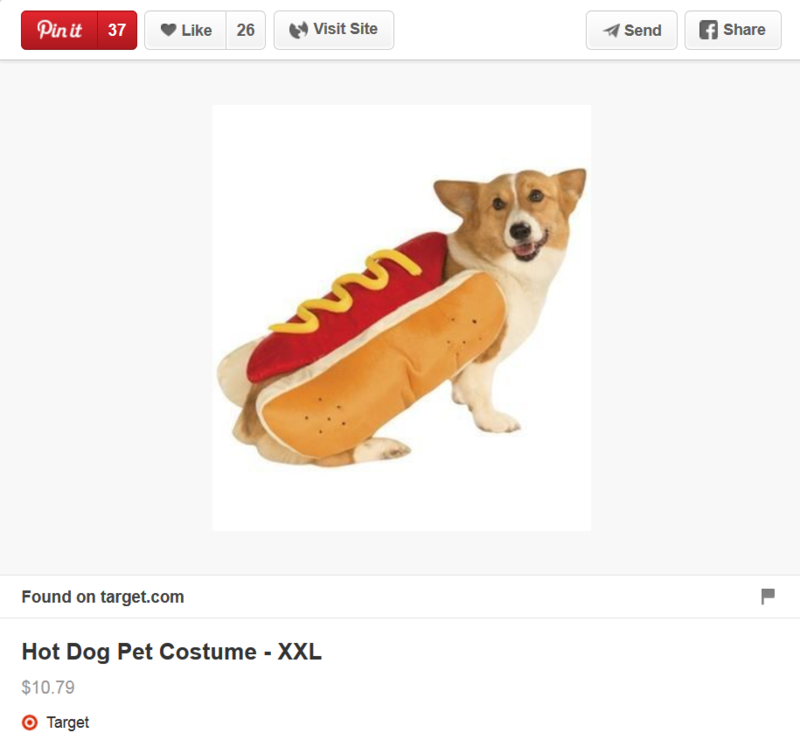 We know the importance of targeting long tail keywords for SEO strategy, but you can also use them in Pinterest descriptions as a way to stand out from the crowd. Specifically, target long tail keywords that include your location, how someone might use your product or service, and your audience. Add a Pin It button to your site so that users can easily pin things directly from your site to their Pinterest boards. This will help your SEO since it promotes sharing. Pinterest offers you their own analytics to help you adjust your Pinterest strategy. Their analytics show you what Pins and boards resonate most with your audience, what people pin from your website, who your Pinterest audience is, what devices people use to Pin your content, and how adding the Pin It button to your website leads to referral traffic from Pinterest. Monitor your data and use it to track your goal progress; you can also measure your Pinterest progress using Google Analytics. Using Pinterest for SEO is an effective way to expose your site and your products or services to a huge audience that’s interested in purchasing your product. With these SEO for Pinterest tips, you can make it easy for your customers to find your site and make a conversion.